Monday till Thursday 8am till 4pm, Friday 8am till Noon. 3/50 Johnston Street, Southport QLD 4215. From 8th till 28th of March, near BED BATH and TABLE. 8th till the 21st of April, at the top of the Travelator near Stefans. Monday the 22nd till Sunday the 28th, near Spec Savers. 29th of April till the 5th of May, near Strand Bags. You can find Ron in the Sheds over the road from the main market (Eumundi Square) Napier Road. Look for The Laundry Shed, Ph 0429386108. Open Wednesday and Saturday 7.30am-2pm while the market is on. Friday's between 8.30am-2pm. Phone Dell on 0417630947 to find out were she will be next. Pier Park Family Markets: 1st and 3rd Saturday 7am-2pm, Pier Park, Urangan. Torquary Beachside Markets: 2nd and 4th Saturday 8am-1pm, Aqua Vue, Torquay Esplande. Nikenbah Markets: 1st and 3rd Sunday 6am-12pm, Nikenbah-Dundowran. Koala Markets: 2nd and 4th Sunday 6am-12pm, Kruger Court, Urangan. Maryborough Heritage City Markets: Every Thursday 8am-1.30pm, McDowell Carpark and Town Hall Green. Fraser Coast wildlife Sanctuary Markets: 5th Sunday 7am-1pm, TESS Wildlife Sanctuary, Mungar Road. Every Sunday at Shalon markets. Every 2nd Saturday at Apple Creek. Everry 4th Saturday Gin Gin. Look for the Sewroo label on the products. If you require any additional information, or if you have any questions, please don’t hesitate to contact us on 07 5564 0304 or email admin@sewroo.com.au. 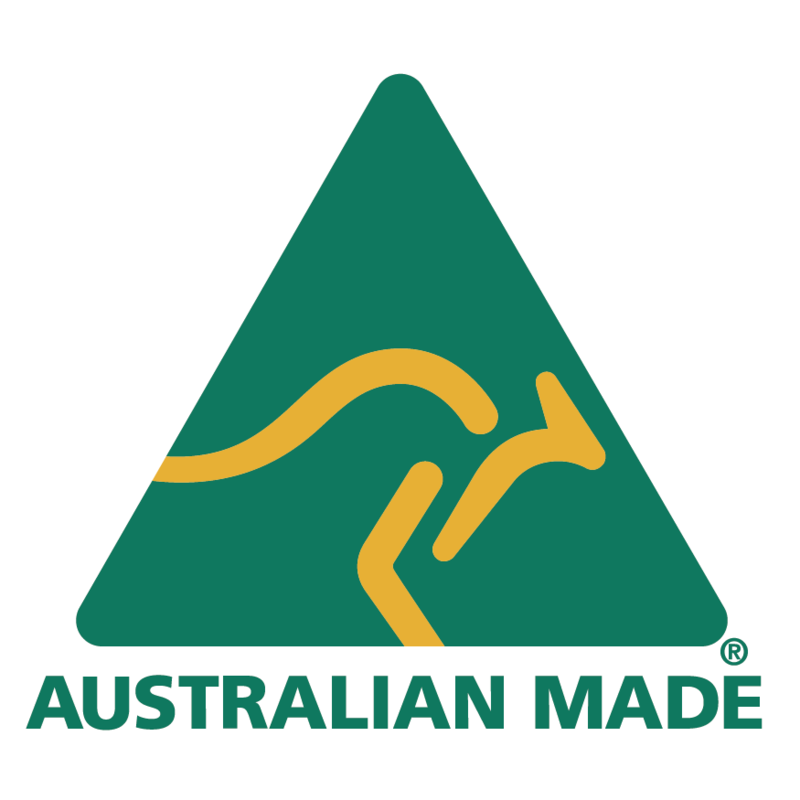 If you call the lovely state of New South Wales home, you will find our great Australian-made products at the following locations: Please see bottom of the list for annual special events. Great News we have a new retailer in Melbourne! The Cleaning Shop in Kew. 283 High St, Kew (Next to McDonald's). Call in and see Rosemarie and Jolyon Edwards. Peg Bags only are available at Wodonga Plant Farm. 5 Huon Creek Road, Wodonga. We have 2 stockist in WA mainly selling our Peg Bags. Unit 5, 133 Winton Road, Joondalup. (Peg Bags only).